The timing belt in your vehicle is an integral part of the engine and a failure of the timing belt can result in damage to the engine. 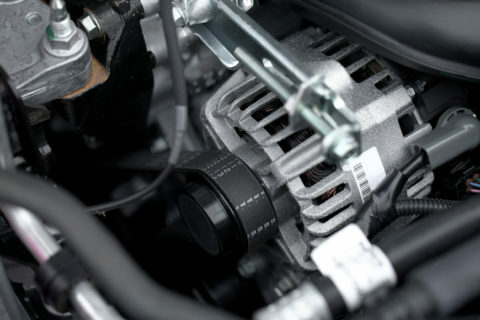 Our expert mechanics can replace any broken or damaged timing belts using quality parts. The vehicle manufacture will recommend changing the timing belt after the vehicle has done a certain number of kilometres. This is usually after the vehicle has done between 80,000 km and 150, 000 km depending on the make and model of your vehicle. All our car timing belt replacements come with a warranty, so you have peace of mind. Call us now to schedule your timing belt repair.